Bell Flow Systems offers the new Comate TGF600 Series range of air/gas flow meters for Syngas. Combining state-of-the-art electronics technology with application-proven precision flow sensors. Designed for extremely demanding plant operating environments. Comate TGF600 flow meters are being fitted to environmentally sound Syngas engines manufactured in the UK. They generate substantially less noise and lower emissions than equivalent diesel engines. As a result, creating clean, on-demand electricity. 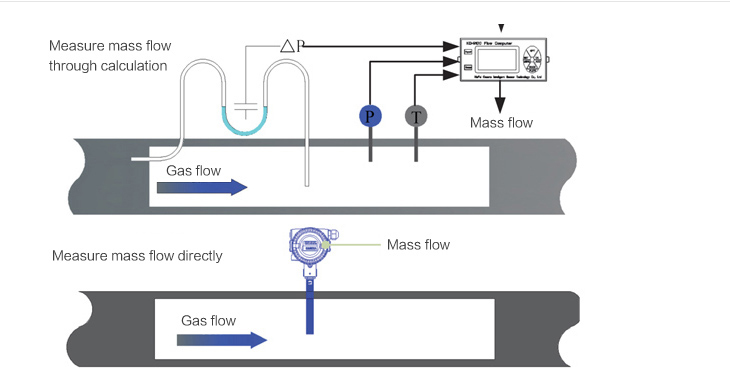 TGF600 flow meters accurately measure the consumption of Syngas by the generators.